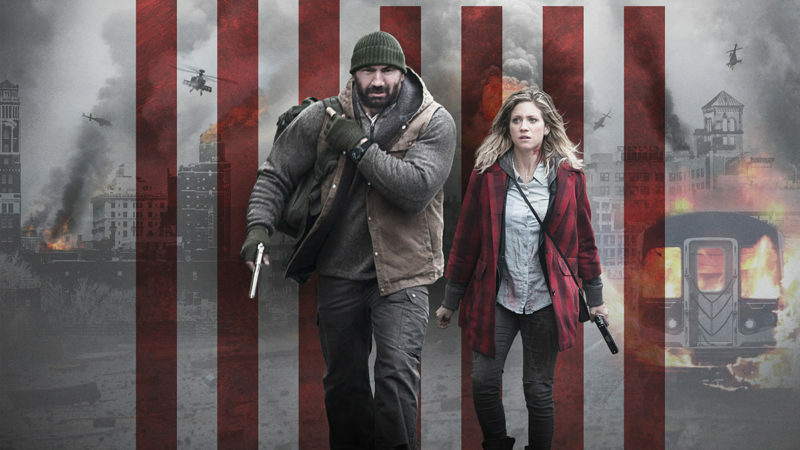 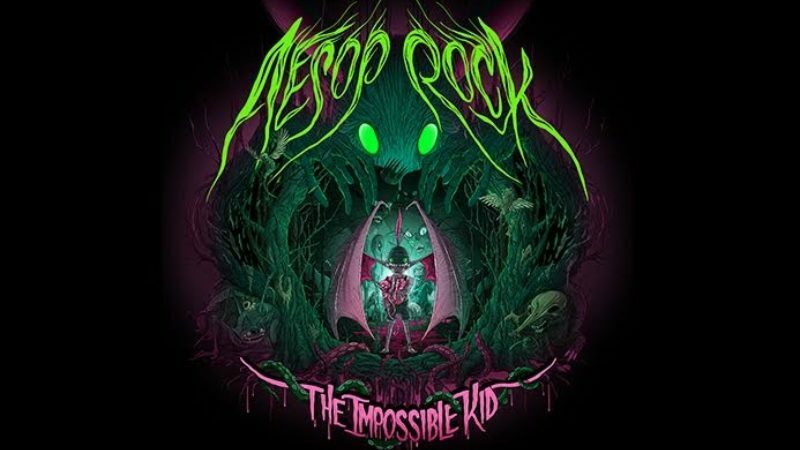 Aesop Rock produced a gritty-sounding score for the upcoming intense thriller Bushwick! 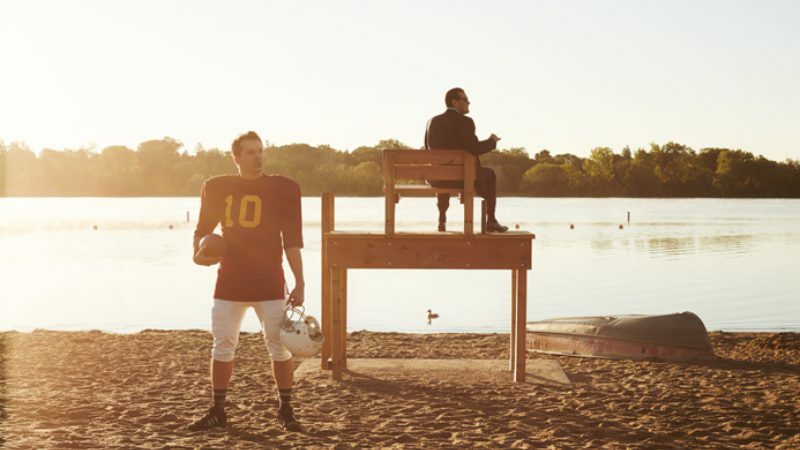 The movie’s original motion picture soundtrack is available digitally TODAY! 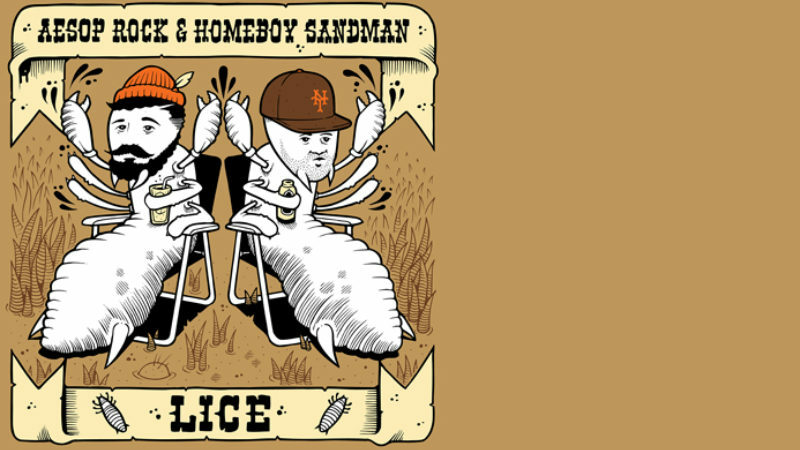 Triple Fat Lice is available as a free digital download and out on vinyl NOW! 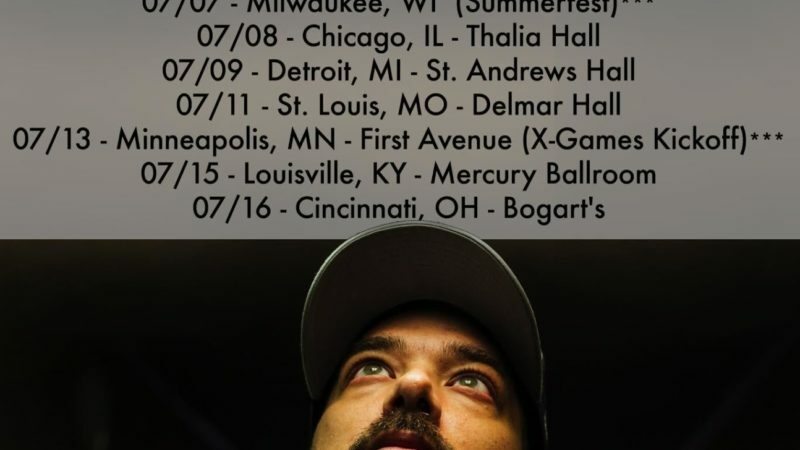 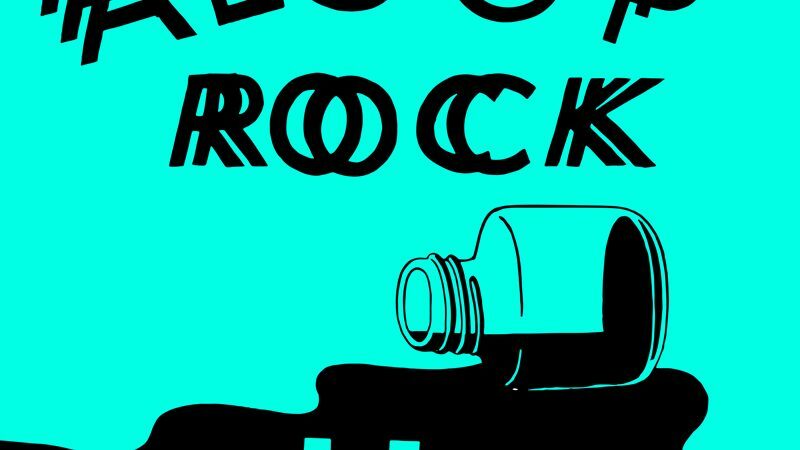 Aesop Rock Hits the Midwest This July! 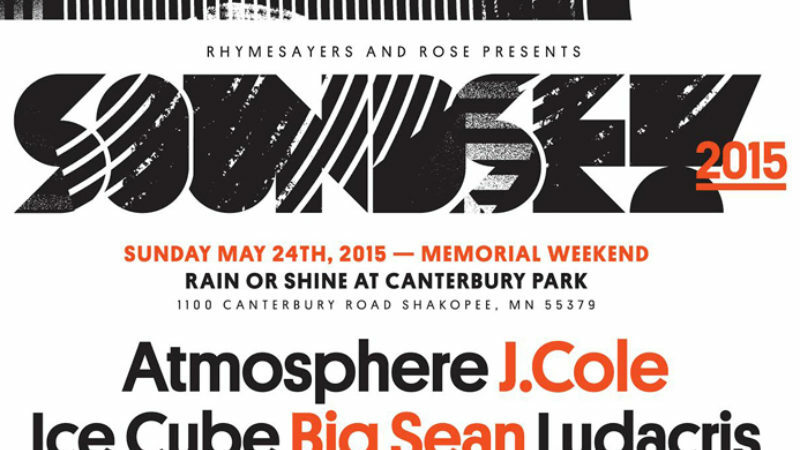 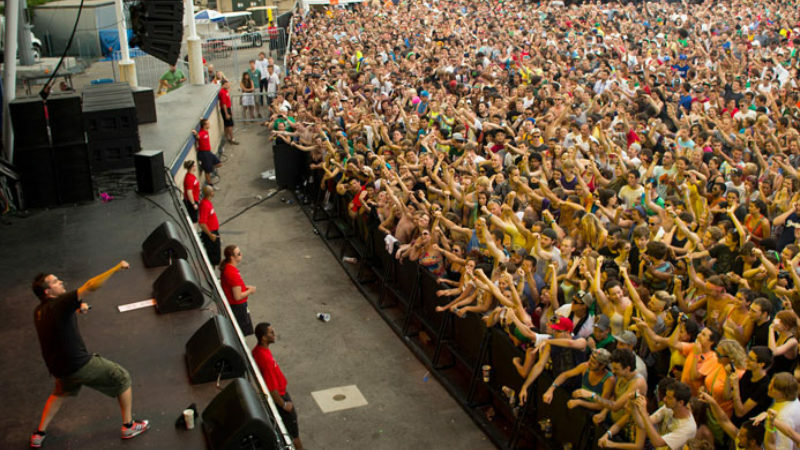 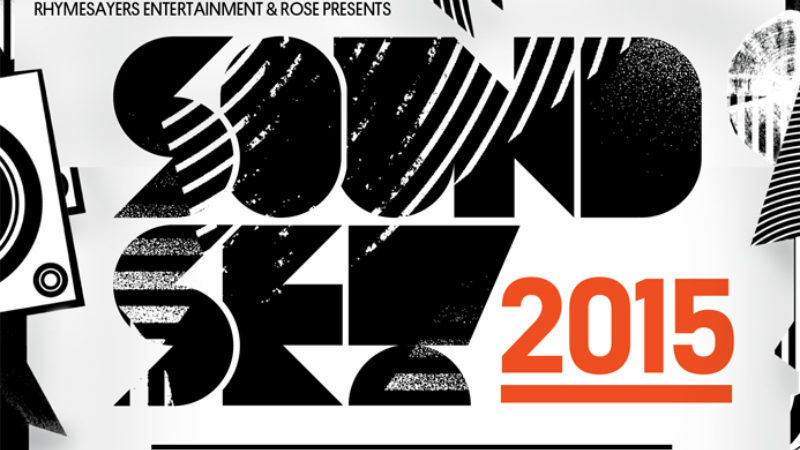 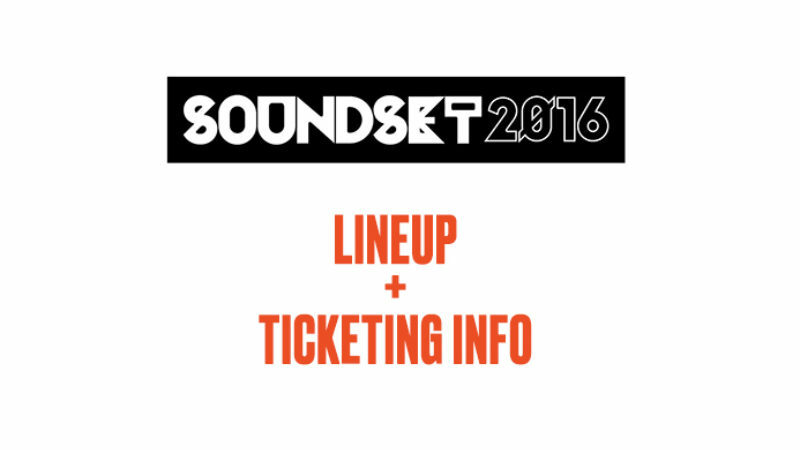 Soundset 2016 Lineup + Ticketing Info Released! 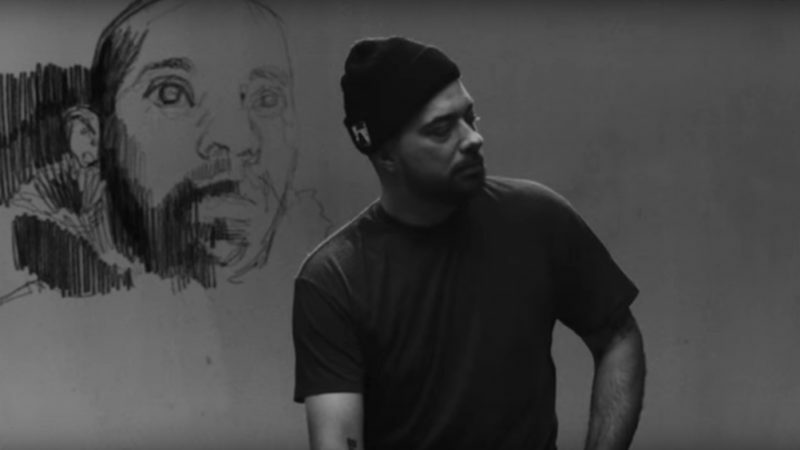 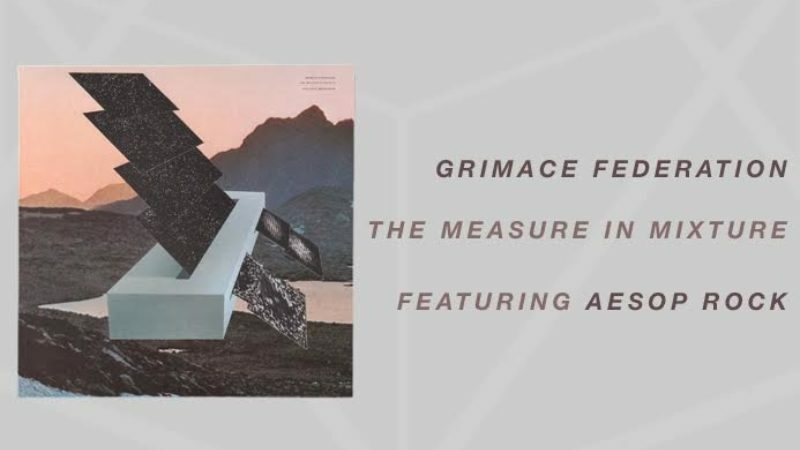 Aesop Rock Drops New Video + Announces New Album! 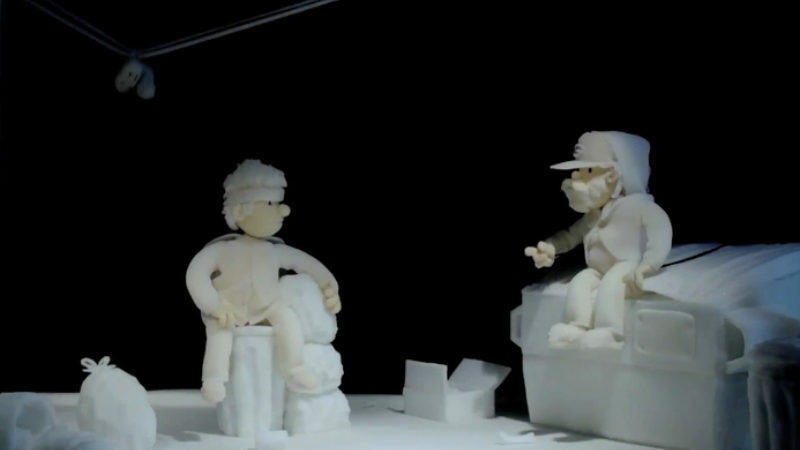 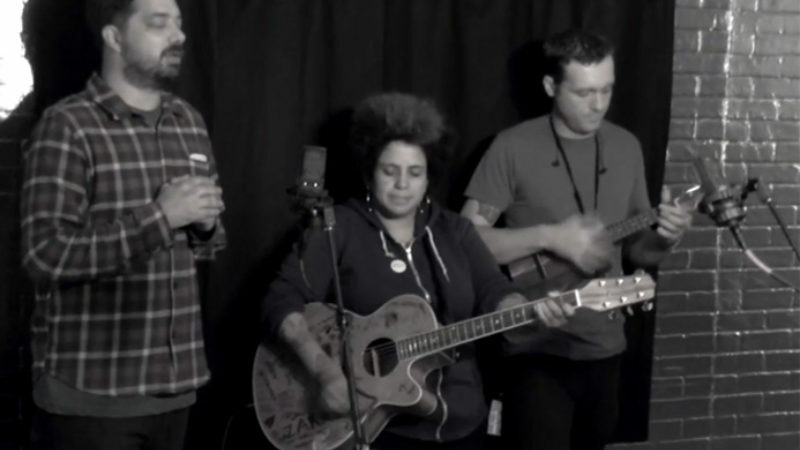 Watch Hail Mary Mallon's "Whales" Video NOW! 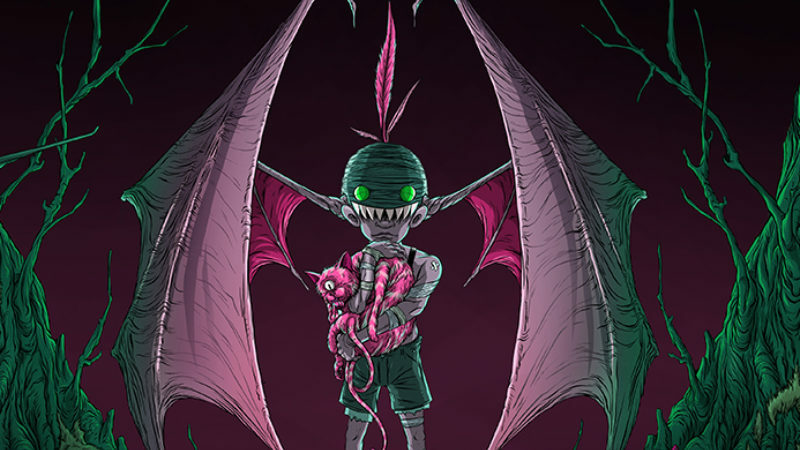 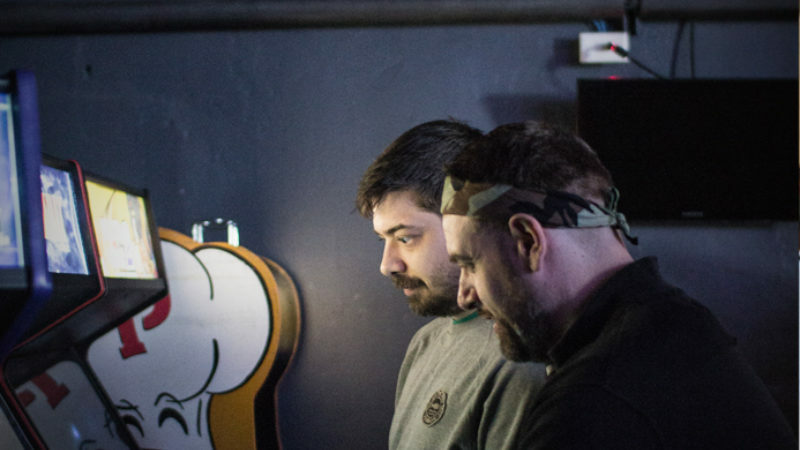 Aesop Rock & Rob Sonic Announce Bestiary Tour! 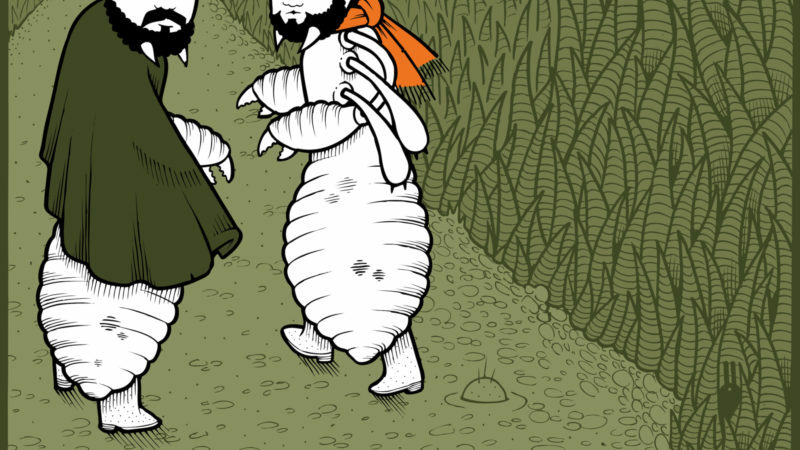 Get Hail Mary Mallon's Bestiary NOW! 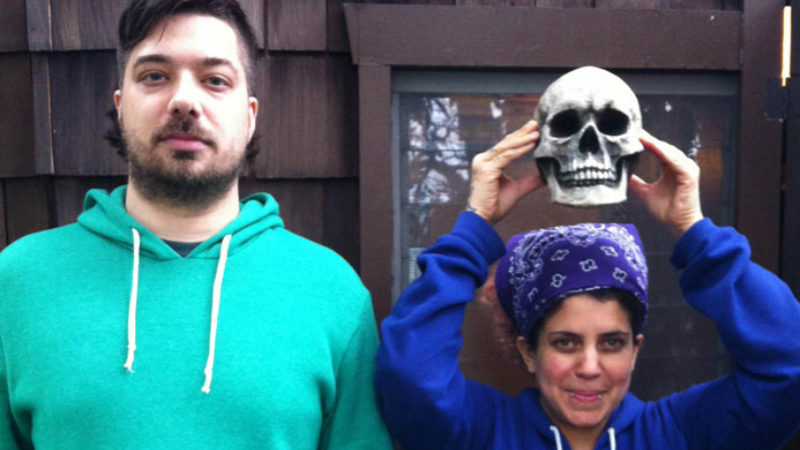 Stream Hail Mary Mallon's Bestiary in its Entirety NOW! 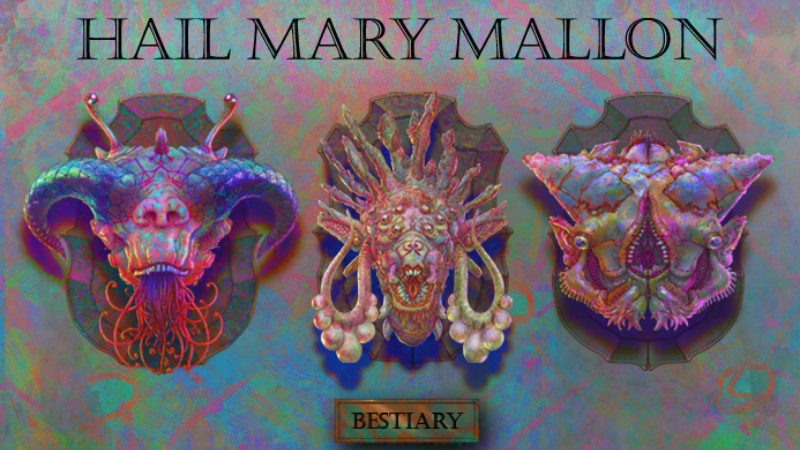 Hail Mary Mallon Bestiary Packaging Revealed! 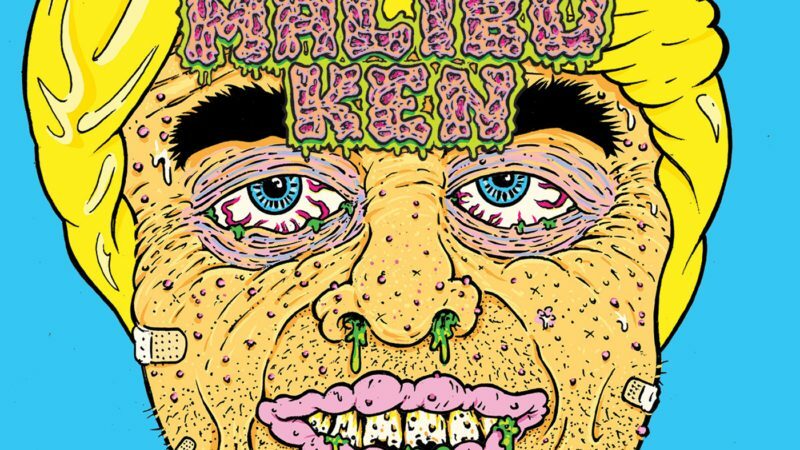 Watch Hail Mary Mallon's "Kiln"! 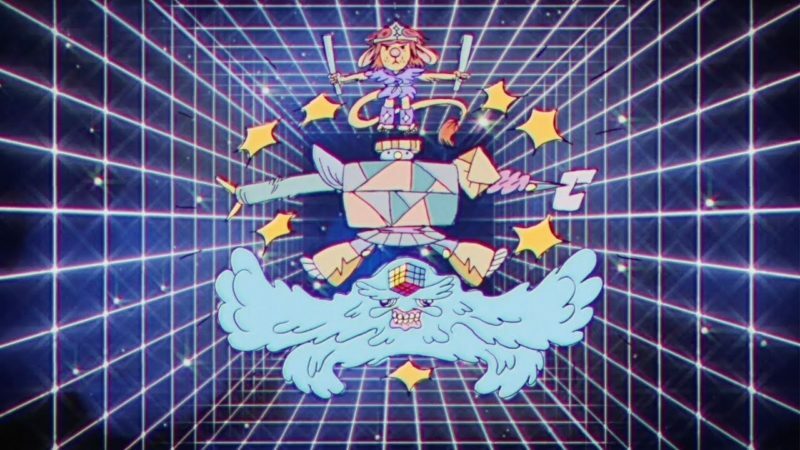 Who is Hail Mary Mallon? 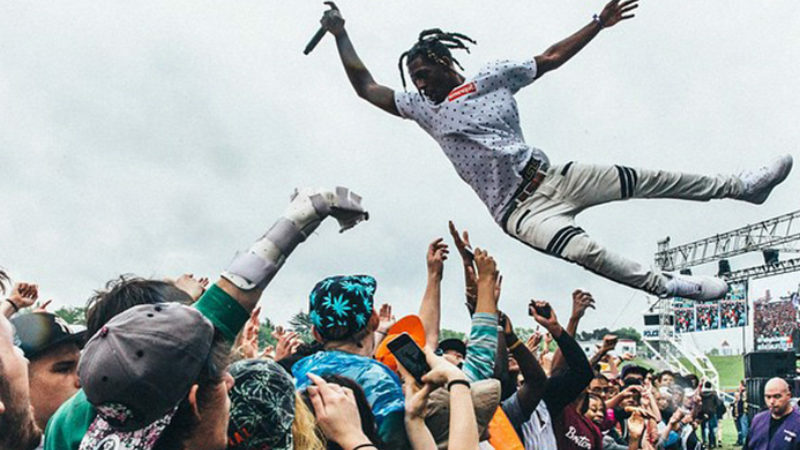 Pre-order Hail Mary Mallonâ? 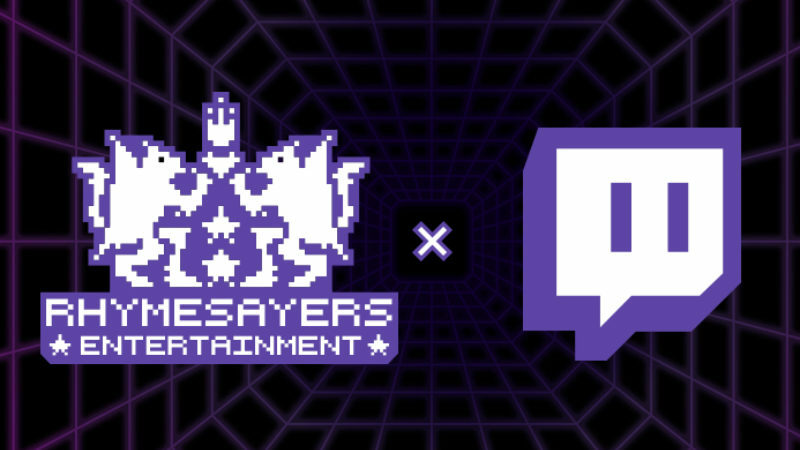 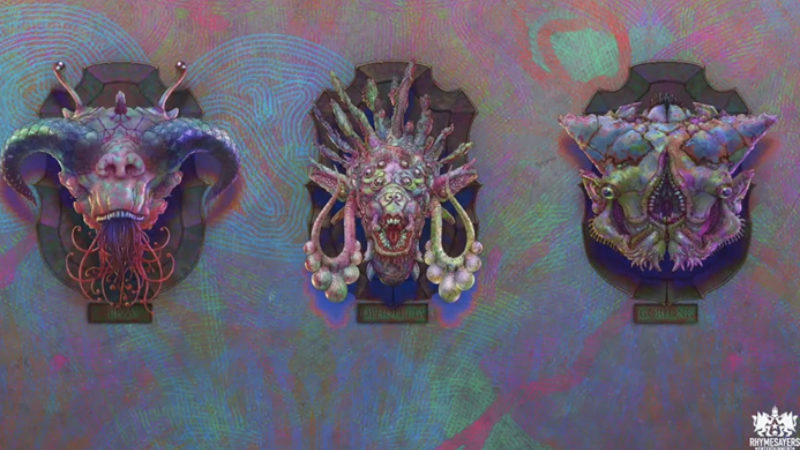 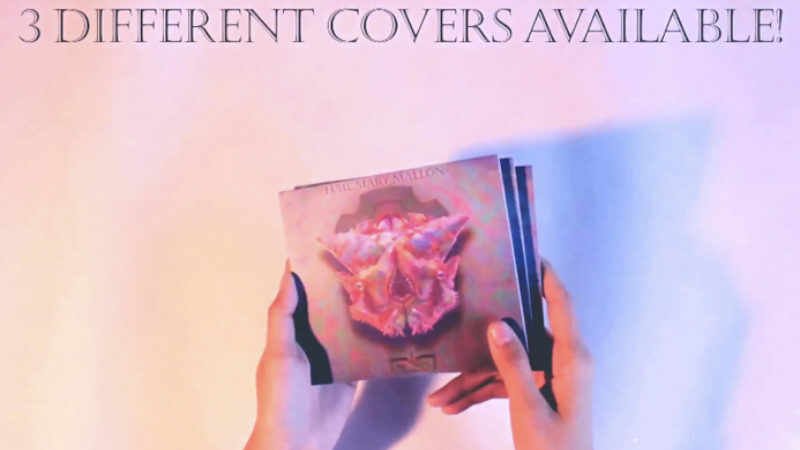 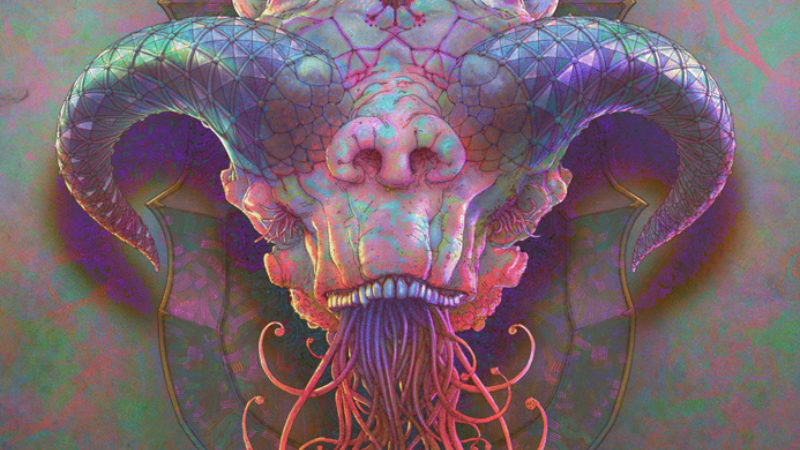 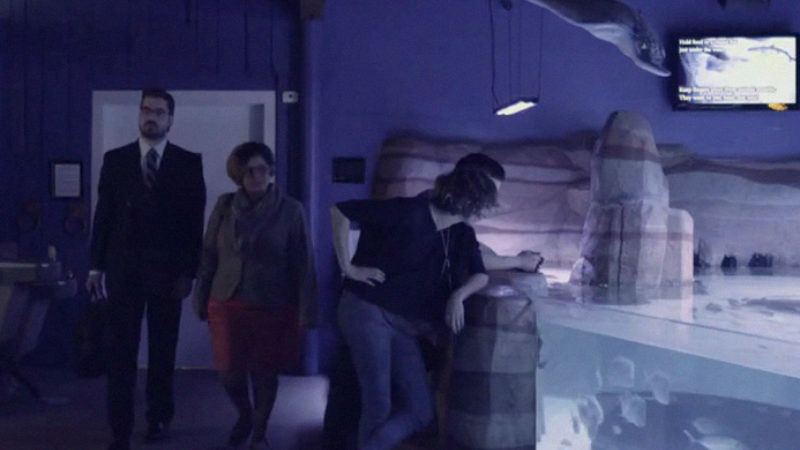 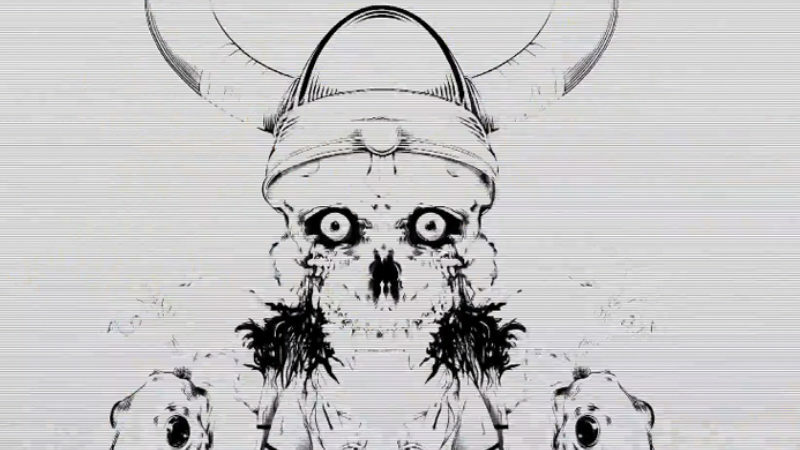 ?s Bestiary NOW; Watch New Video! 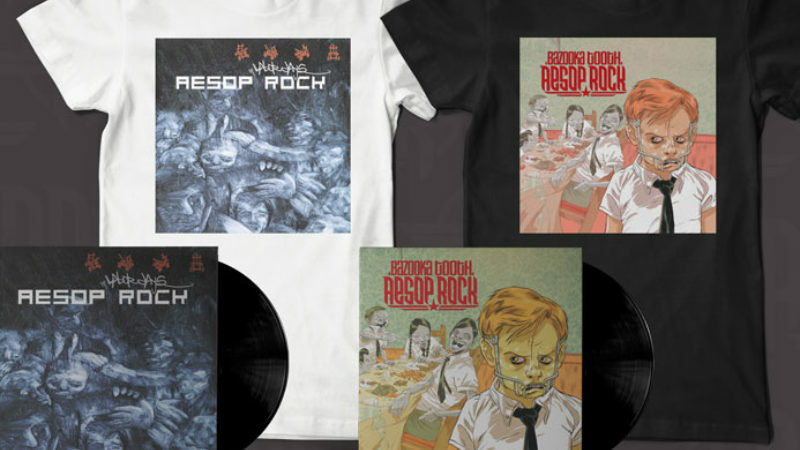 Preorder Aesop Rock's Labor Days & Bazooka Tooth Vinyl Reissue Now! 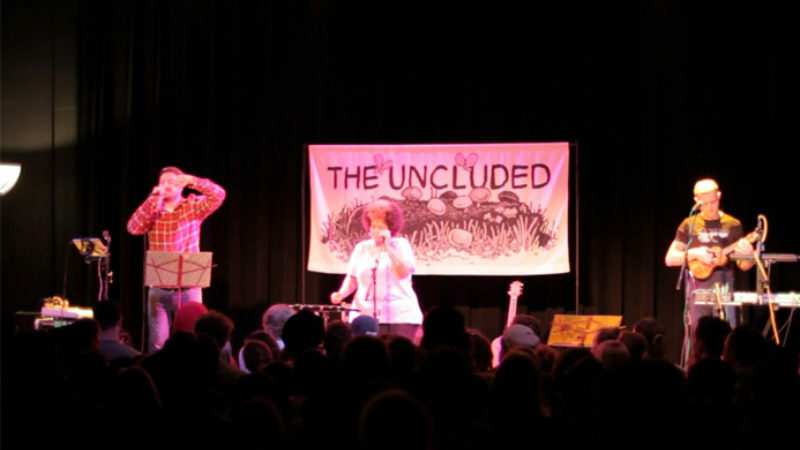 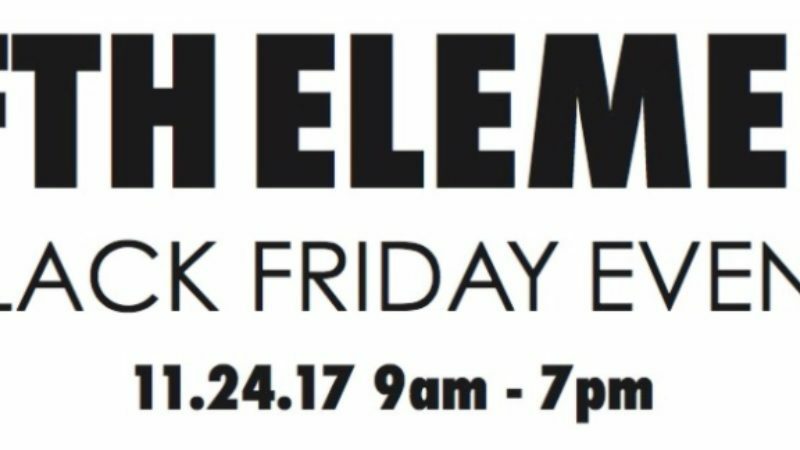 The Uncluded's Hokey Fright Tour ends this week! 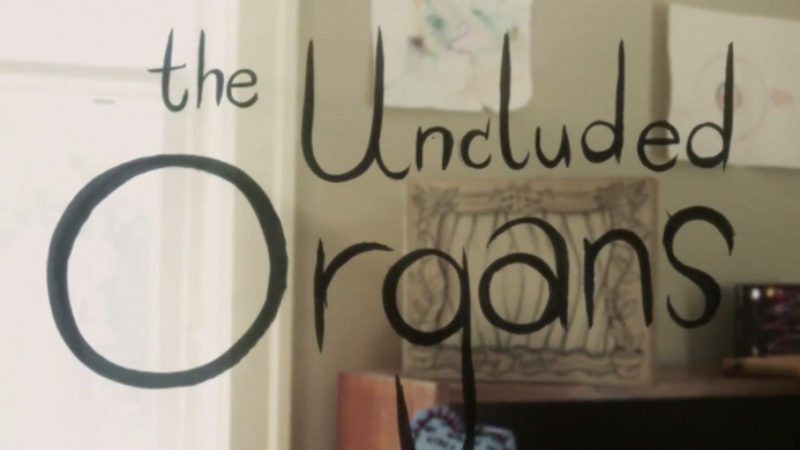 Watch: The Uncluded's new video - "Organs"
The Uncluded hit the road again in one week! 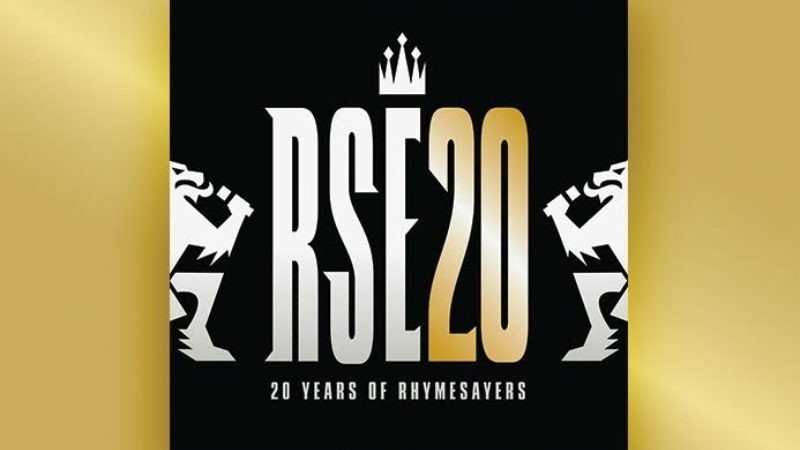 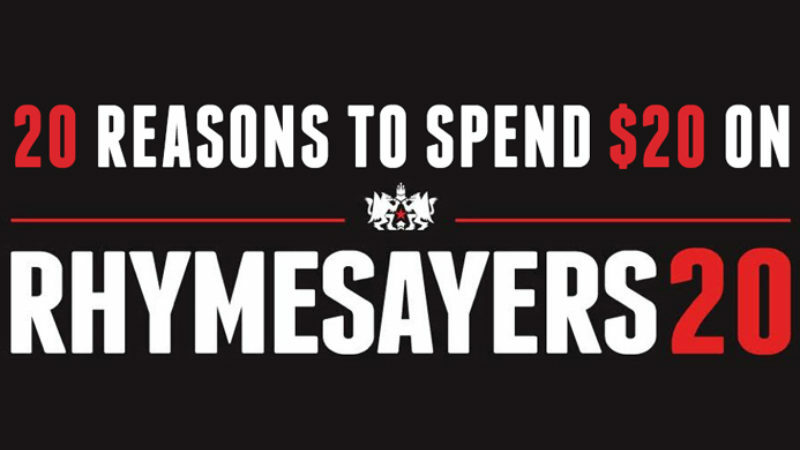 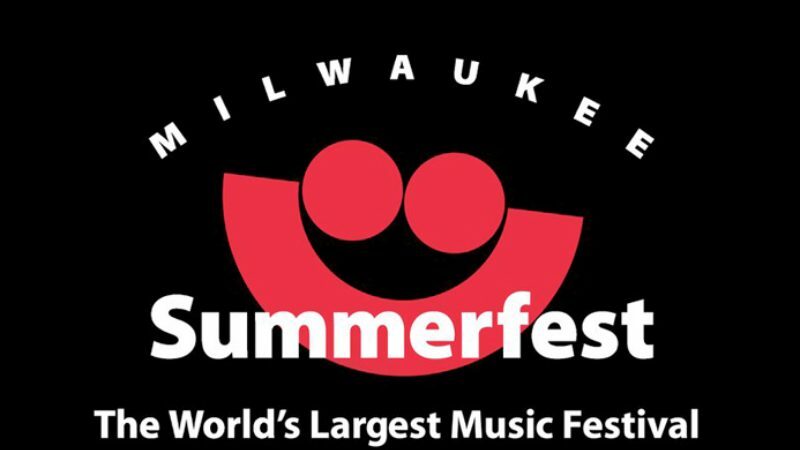 Rhymesayers Takes Over Summerfest 2013 today! 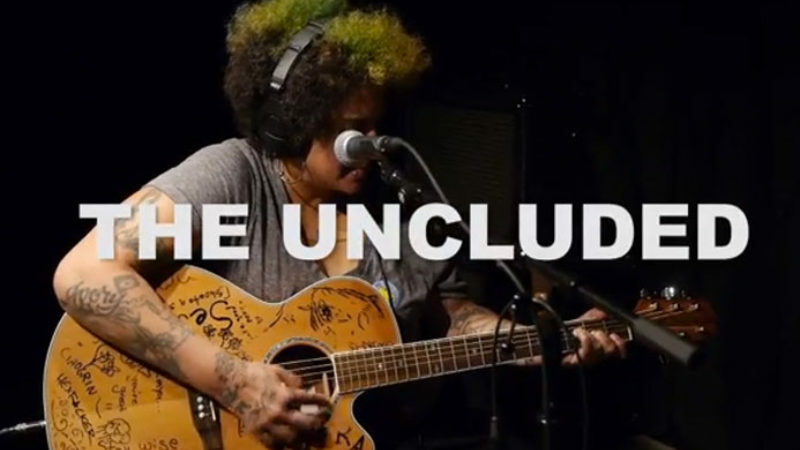 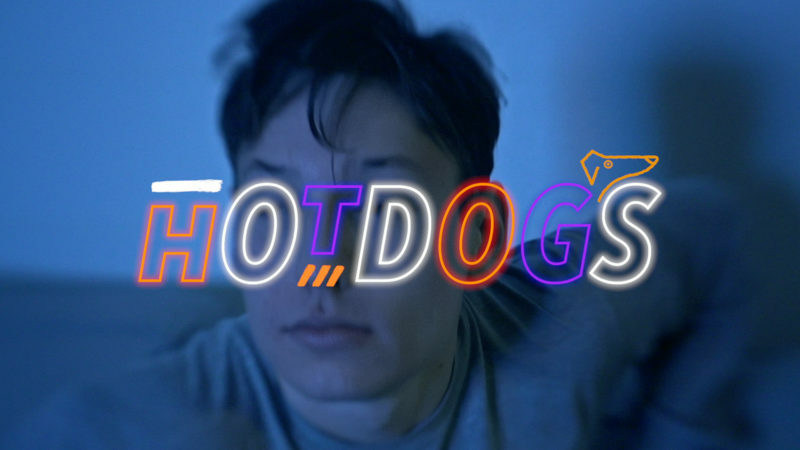 mtvU premieres new video from The Uncluded - "The Aquarium"! 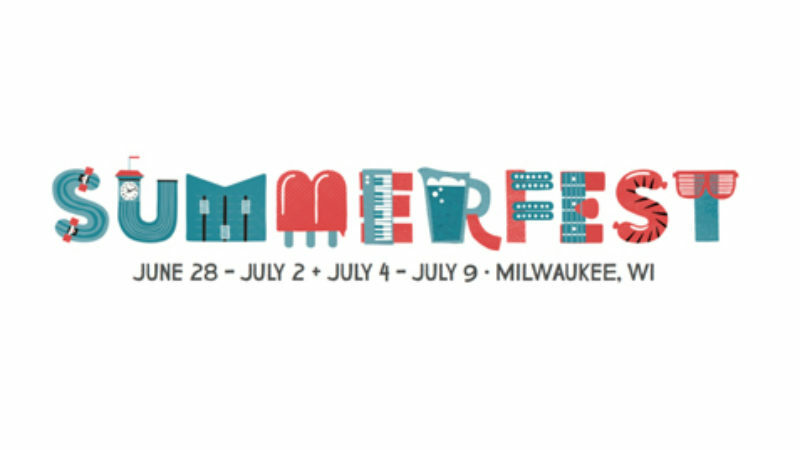 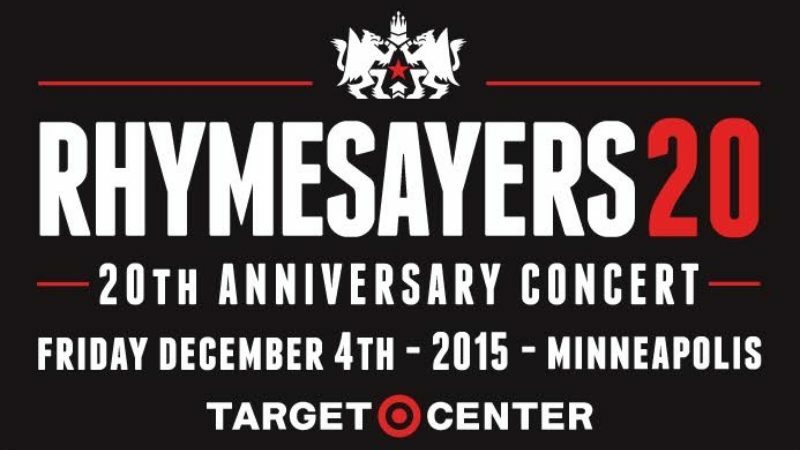 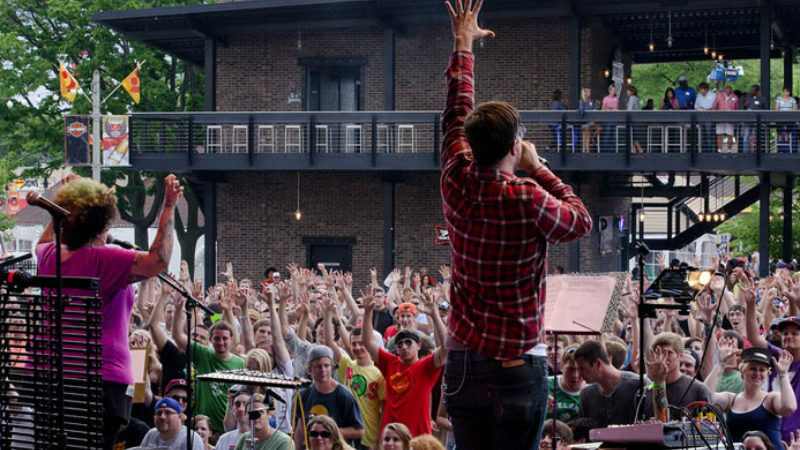 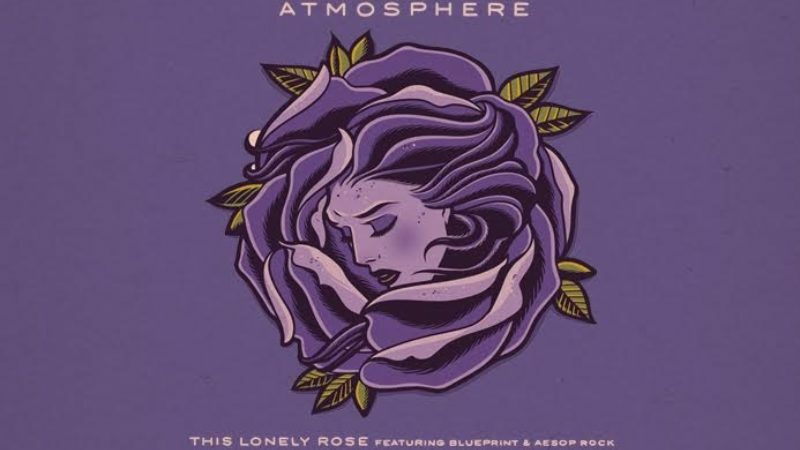 Rhymesayers Takes Over Summerfest 2013!